CNL paid a reported $18.6 million for the three-story, 47,159 square foot Spivey Station Surgery Center in Jonesboro, Ga. Meadows & Ohly had acquired the facility from Southern Crescent Real Estate in 2008 for a reported $7.8 million. 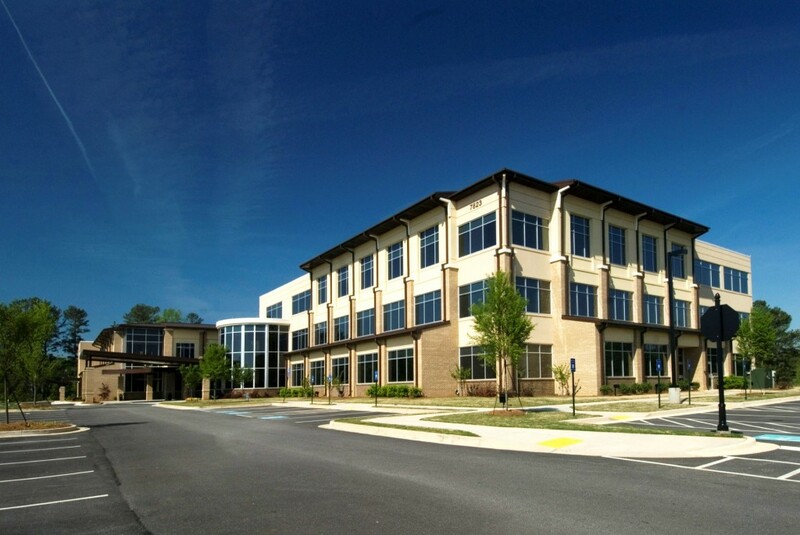 In our September 2014 edition, Healthcare Real Estate Insights™ first wrote about a pending $238 million medical office building (MOB) transaction in which Orlando, Fla.-based CNL Healthcare Properties would acquire a portfolio of 13 medical office buildings (MOBs) from Atlanta-based Meadows & Ohly LLC. As expected, the sale closed in December, according to information from the firms involved and data from real estate research firm Real Capital Analytics (RCA) Inc.